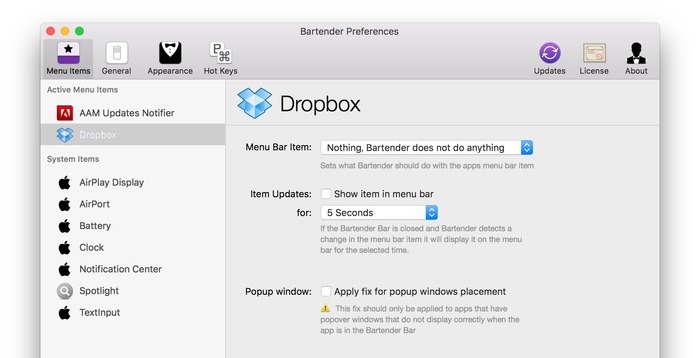 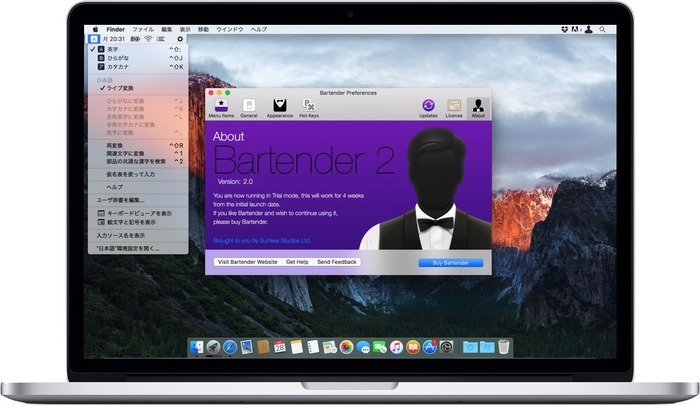 Macのステータスメニュー拡張アプリ「Bartender」がバージョン2にアップデート。OS X 10.11 El Capitanをサポートし、メニューバーアイテムの検索などが可能に。 | AAPL Ch. 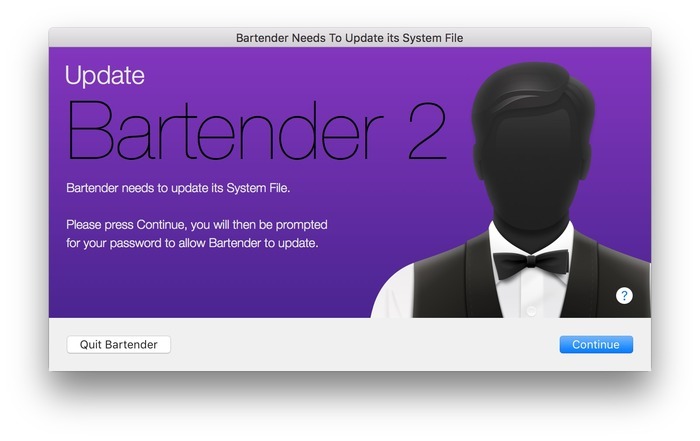 We are excited to announce that Bartender 2 has just been released, and we think you will love it! With support for OS X El Capitan, a beautiful new user interface to match OS X and some fantastic new features it is packed full of goodness.